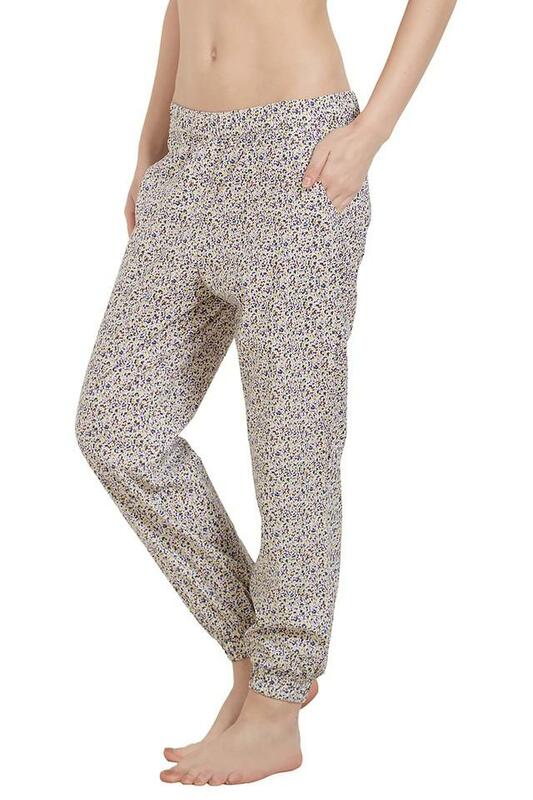 Celebrate your femininity wearing this lounge pants from Mystere Paris. Made from good quality fabric, these lounge pants will keep you comfortable all night long. 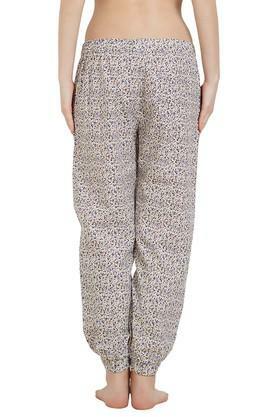 They features a printed pattern that enhances their look. 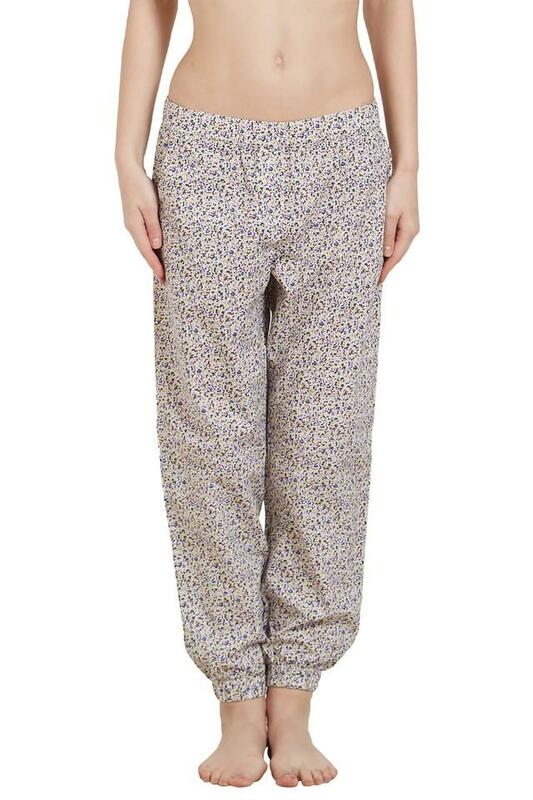 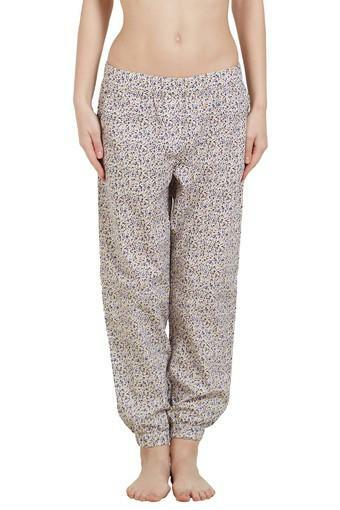 Add a fun spin on your everyday sleepwear with these comfortable printed lounge pants.